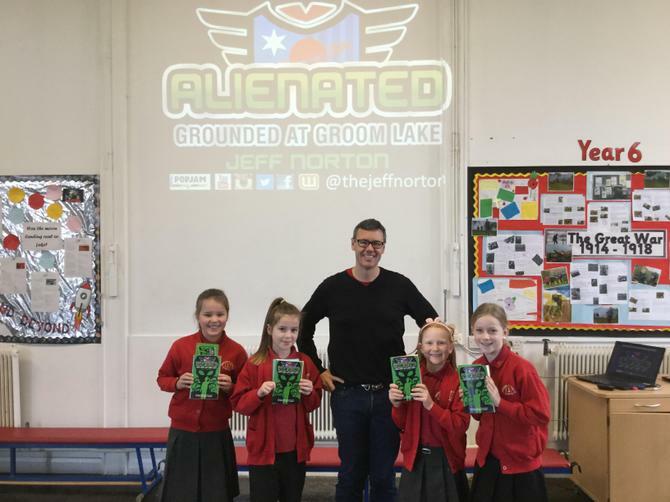 Author Jeff Norton spent the morning with our Upper School children explaining his ideas for stories and how to get started with writing novels. 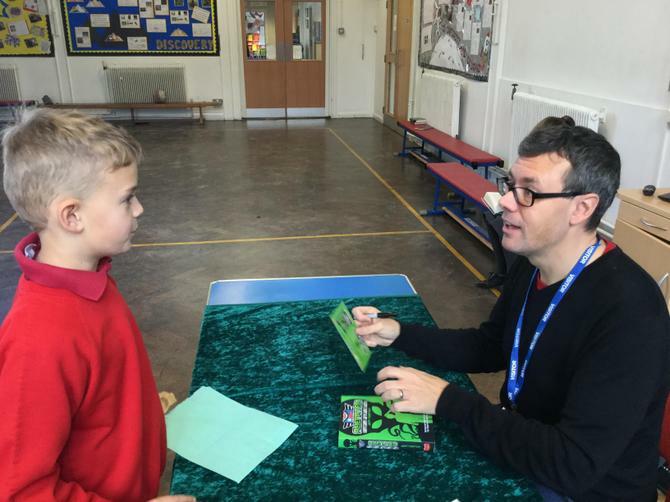 He also gave them tips on how to become 'Awesome Readers'. 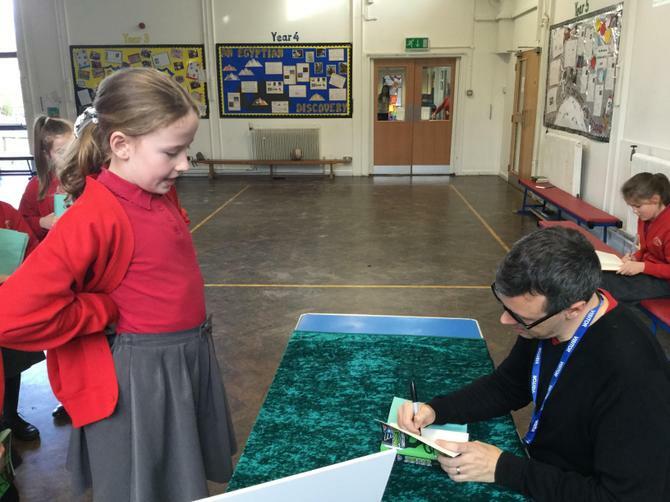 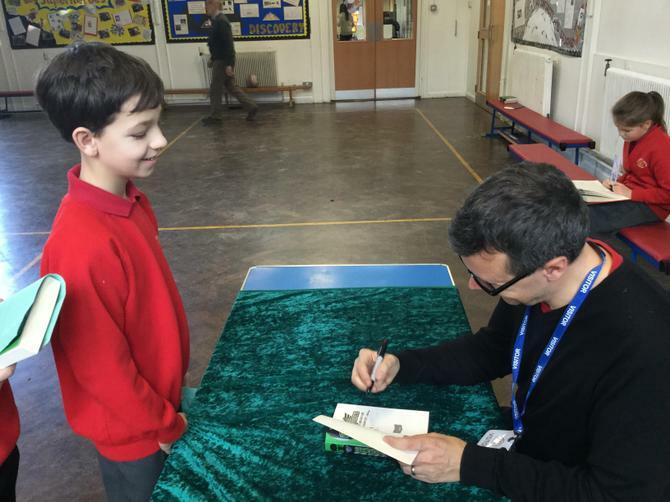 He talked about his latest book 'Alienated' and had time to listen to Year 6 share some of their short stories with him. 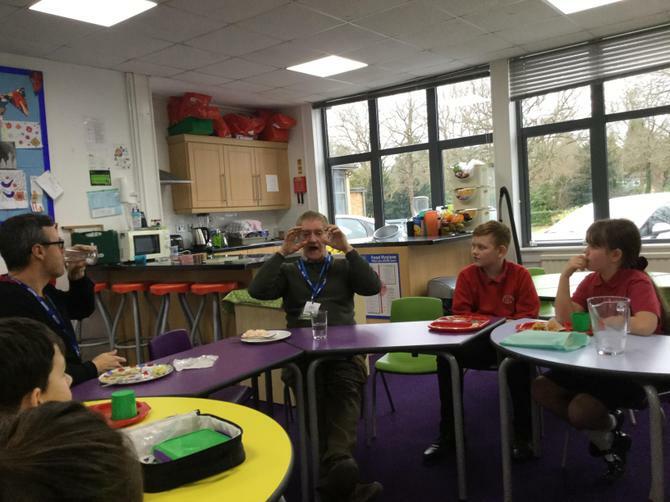 During lunch he shared more ideas with a few lucky lunch buddies!